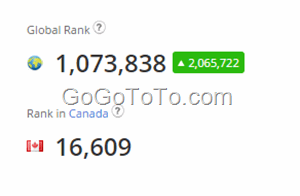 Both 2 ranking numbers are insignificant if they are compared to other bigger websites, but compared to ourselves, the ranking increasing is great. It encourages us to continue maintain the website, and forces us to learn more web and content publishing skills. 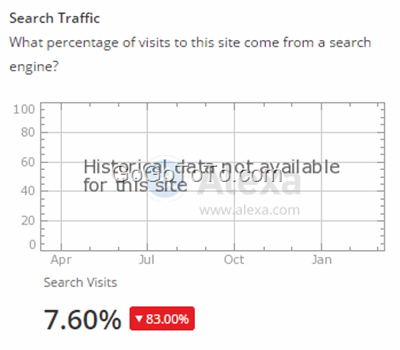 The search Traffic keeps dropping down to 85% now, which is bad. What we guess is because there have been more and more traffic came from society website such as Facebook, Twitter… etc.. So we guess this searching traffic data does not change too much actually. Previous Previous post: Domain Privacy Protection but Still Expose Registrant Information ?